"Living" is JBT's 4th official release. 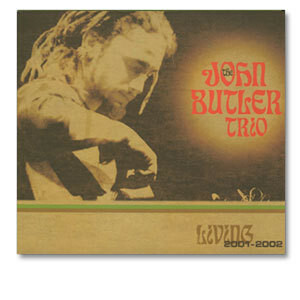 Consisting of 2 CDs of live material recorded over several shows throughout 2001 and 2002. Disc 2 also features JBT's latest studio cut "Home Is Where The Heart Is."